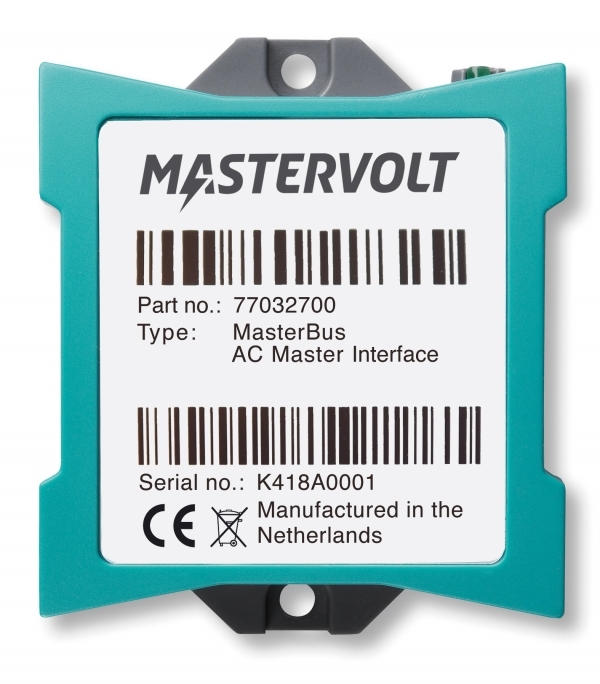 The MasterBus AC Master Interface is an addition to our range of MasterBus interfaces, allowing seamless integration of an AC Master inverter into every MasterBus network. 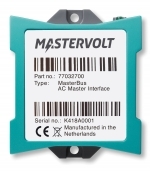 Just as all other MasterBus interfaces, the AC Master Interface can be installed on DIN rails or as surface mounting. 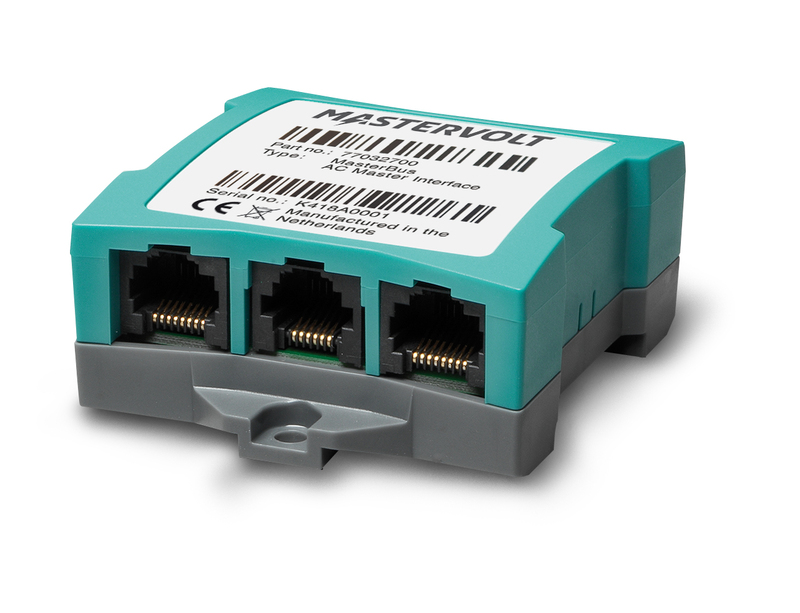 By adding the AC Master Interface to your installation, you can now control your AC Master inverter via our MasterBus communication network. The AC Master Interface is suitable for all AC Master inverters with a RJ11 serial interface (all 700 W models and up). A communication cable is included in the delivery.